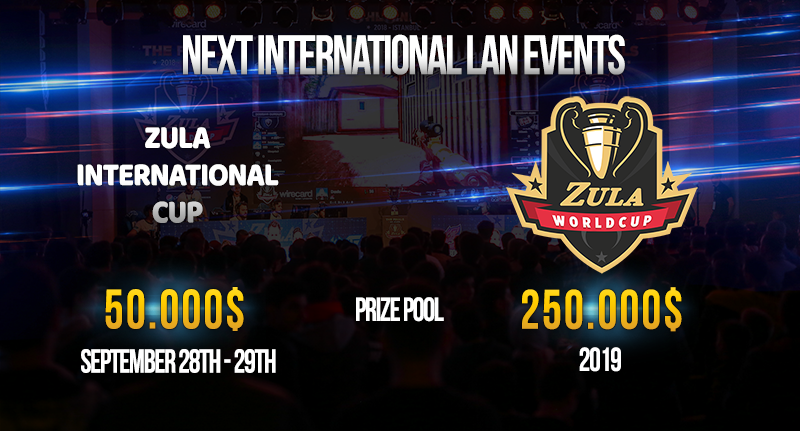 In this post we bring you all the new information related to the Zula International Cup. - 8 teams will be classified through the Go4Zula International Cup Series -> The 4 first classifieds of the EUW region and the 4 first classifieds of the EUNE region. - The week of September 3, 2018 we will celebrate a tournament for new teams and losing teams with a maximum of 64 teams. The 8 teams that manage to reach the quarterfinals will participate in the Qualifying Tournament for the Zula International Cup. 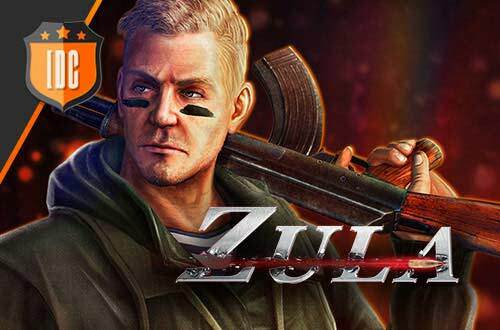 - The Qualifying Tournament for the Zula International Cup will be held the week of September 10, 2018. - IMPORTANT: the TWO teams that will represent Europe in the Zula International Cup will come out of the qualifying tournament. - The Zula International Cup will take place on September 28 and 29. We will provide more information as the dates get closer, but you can ask what you want. We will give you all the information that is in our hands. We wish the best of luck to all the teams!